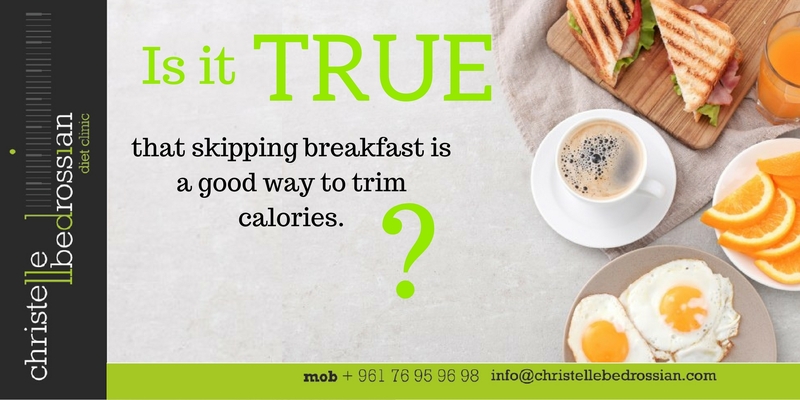 Is it true that skipping breakfast is a good way to trim calories? Skipping breakfast usually leads to intense hunger, which in turn leads to overeating. Never skip breakfast!!! (Next Entry) Is it true that you should avoid snacks to lose weight?